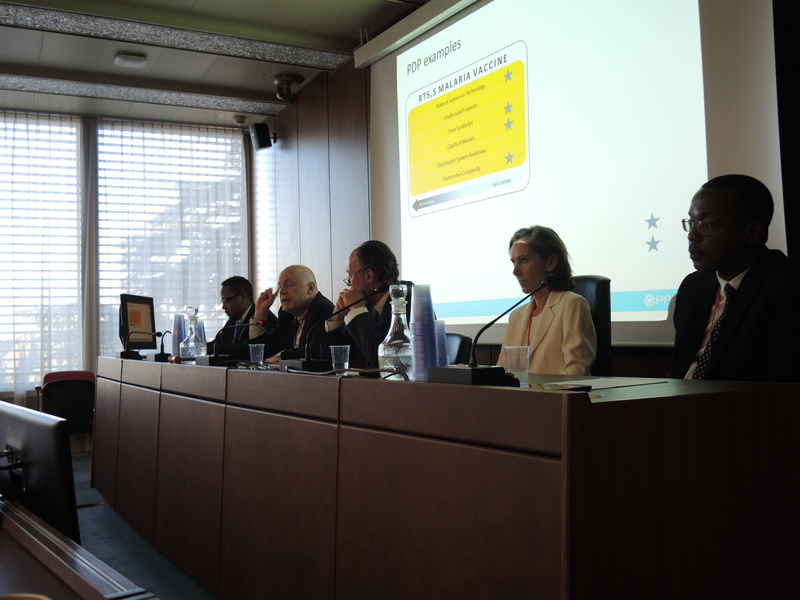 A seminar on patents and availability of medicines in developing countries yesterday at the World Intellectual Property Organization considered whether patents constitute a barrier to access. For the private sector, patents are essential to the innovation system, for others they maintain high prices and should be licensed for easier access. Beyond patents, biologics seem to be taking over the pharmaceutical industry, and the complexity of manufacturing biosimilars might well leave traditional generic manufacturers by the wayside. Separately, a side event at WIPO looked at IP management strategies in private-public partnerships in agriculture and health technologies. The 23rd session of the Standing Committee on the Law of Patents is being held from 30 November- 4 December. A half-day seminar [pdf] was organised today on the relationship between patent systems and the availability of medicines in developing countries and least-developed countries. 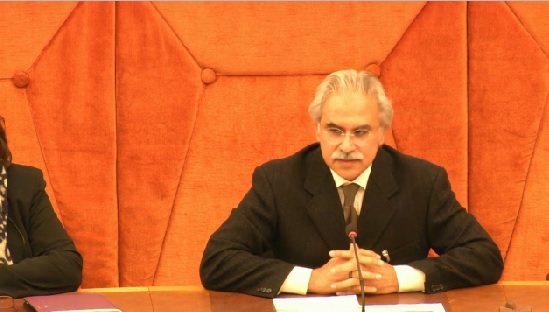 Moderated by Zafar Mirza, coordinator, Public Health, Innovation and Intellectual Property, at the World Health Organization, the seminar gathered four experts to present their views. Brian Tempest, editor of the Journal of Generic Medicines, underlined the high prices of medicines. In the United States or in Japan, some medicines are priced at over US$50,000 per year per patient. “It affects everybody in this room,” he said. Tempest underlined the new issue of biologics, bigger, very complex molecules, which are very expensive. They are very difficult to make and current manufacturing assets cannot do that, he said. In 2016, biologics will constitute half of the top 20 medicines sold, and they are taking over the pharmaceutical industry, he said. Biosimilars, which can be developed after a biologic patent expires, are very expensive to manufacture and the current generic industry would need massive investment in equipment to get into biosimilars, he said. Large pharmaceutical companies are realigning their R&D and most likely future products will be coming from big molecules, he said. Those expensive medicines will be available only to the wealthy of the world, he said, a looming crisis. Tempest said new names are emerging in this new market, such as South Korean companies Celltrion, and Samsung, which is building large facilities to supply larger molecules around the world. Attracted by what has the potential to be a very lucrative market, companies such as Fujifilm are also entering the market, he said. Margaret Kyle, professor at MINES ParisTech, said several policy tools are available to keep prices affordable in developing countries, such as price control, and compulsory licences. Although patents might constitute a barrier in terms of access, they may also facilitate access under some conditions, she said. According to Kyle, the highest regulatory costs to enter the market are born by the first applicant, while subsequent entrants rely on the data submitted by the first. Without protection, the first entrant, which bears the highest cost, may not be willing to enter the market at all, she said. 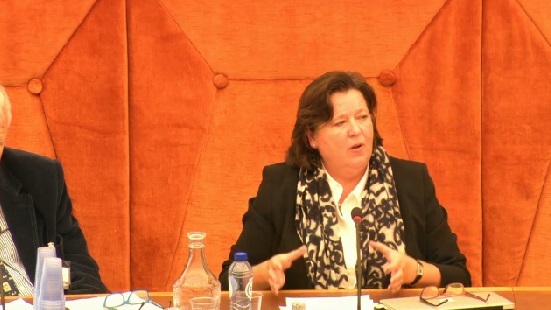 Ellen ’t Hoen, lawyer and an independent consultant in medicines policy and law, as well as former executive director of the Medicines Patent Pool (MPP), said the patent system is a social policy tool meant to create benefits for society but could have significant societal costs. 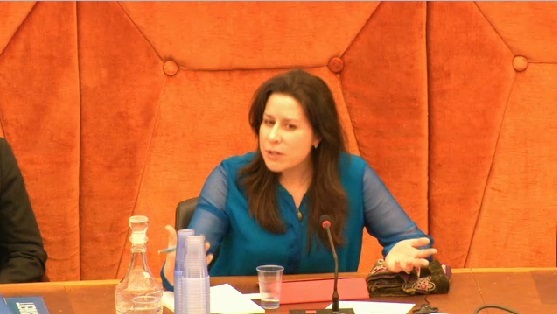 She underlined the importance of the flexibilities enshrined in patent law [in the World Trade Organization Agreement on Trade-Related Aspects of Intellectual Property Rights – TRIPS] and the wide use of those flexibilities by governments in developing and least-developing countries. Other mechanisms than patents create monopoly situations, she said, such as regulatory data exclusivity which leads to the delay of generic entry and is increasingly globalised through binding trade agreements. ‘t Hoen compared global pharmaceutical spending, which is is expected to reach US$ 1.4 trillion by 2020, a 30 percent increase from 2015, to spending on research and development (R&D), amounting to $137 billion in 2014. Policymakers need to take this information home: despite the size of the market, some needs are not met, such as new antibiotics, Ebola treatment, or paediatric medicines, she said. The listing in the WHO list of essential medicines should have consequences and should lead to the licensing of patents, she said, referring to the entry into the list last spring of a number of new patented highly-priced drugs, such as for hepatitis C and oncology drugs. She suggested studying the concept of an essential medicines patent pool. Cory Salsberg, head of international IP policy at Basel-based Novartis, said short-term access is often not about IP. He presented short-term access as a complex problem with complex causes and complex solutions. Some 95 percent of WHO essential medicines are off-patent, he said. However, one-third of the world’s population does not have reliable access to them, and in parts of Africa and Asia, that is true for half the population. IP is just one factor of access and one component of price, others include lack of doctors, lack of infrastructure, and lack of education. IP is not a barrier, he said, and if used appropriately, it can work, and has worked in short-term and long-term access. Most innovations in the past have come from the pharmaceutical industry and it continues today, said Salsberg, adding that innovation “is at a peak.” Some 76 percent of inventions in the pharmaceutical sector comes from biotechnology or pharmaceutical companies, not from universities or government-funded research, he said. The patent system cannot be thrown out or weakened, he said, is innovation is to be sustained. IP is the most convenient factor to focus on, he said, but all other factors should be addressed, and capacity-building be supported. He cited the company’s malaria initiative. Separately, a side event to the SCP was held yesterday on IP management strategies of public-private development initiatives in agriculture and health technologies. It was co-organised by Croplife and Innovation Insights. On the panel, Sylvie Fonteilles-Drabek, executive vice president of the Medicines for Malaria Venture (MMV), said MMV is a private-public partnership set up to develop antimalarial drugs. MMV raises funds – with the major donor being the Bill and Melinda Gates Foundation – and then funds research and development through grants made to universities or even pharmaceutical partners. On IP ownership, Fonteilles-Drabek said pharmaceutical companies want to own the IP, “which is fine with us,” adding that sometimes IP is co-owned. Universities, on the contrary, mostly assign the rights to the MMV, she said. MMV patents “almost systematically” molecules and methods of use to have the freedom to operate, and attract potential partners, she said. Having an IP asset is often a powerful argument for private partners. “Patents is a language they understand,” she said. They might think that the molecule could be used later for another indication. Alhaji Tejan-Cole, director of legal affairs, African Agricultural Technology Foundation (AATF), Kenya, said the foundation seeks to facilitate and promote public-private partnerships for the access of appropriate technologies by smallholder farmers in sub-Saharan Africa. The foundation obtains “humanitarian use” licences, royalty-free or lower cost, on diverse technologies, such as pest management, drought, and climate change. It collaborates with several companies such as Monsanto, and Arcadia Bio-sciences. To a question about why should the foundation bother with patents when in most sub-Saharan countries they are not registered, Tejan-Cole answered that licensing allows access to the know-how, and test data. Investors in AATF include the Bill and Melinda Gates Foundation, Syngenta Foundation for Sustainable Agriculture, and the Rockefeller Foundation. For Daniel Miller, associate director for PATH, the 1977 founded non-profit organisation uses entrepreneur spirit, public health expertise and commitment to health equity. PATH’s role, he said, is to catalyse cross-sectoral collaborations, and seeks to drive innovation through a wide range of tailored approaches. The Gates Foundation is a regular donor to PATH. 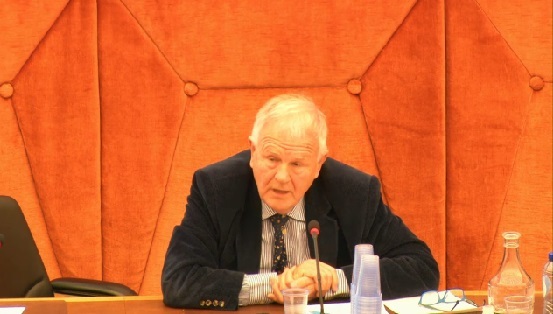 Knowledge Ecology International (KEI), on 1 December, delivered a statement to the SCP plenary on patents and health at the SCP. KEI representative Thiru Balasubramaniam said bilateral and plurilateral agreements such as the Trans-Pacific Partnership (TPP) are a cause of concern. “The TRIPS-plus measures of the TPP are designed to make drugs, vaccines, diagnostic tests and other medical technologies more expensive, often by broadening and extending the monopoly protections conferred by intellectual property rights,” he said. 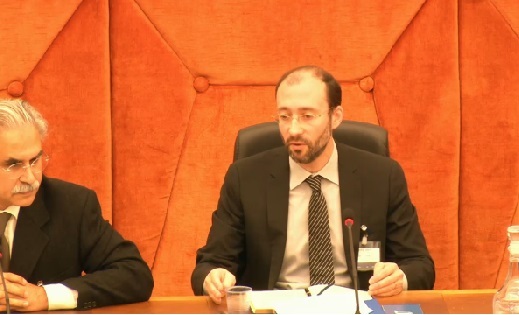 "Speakers At WIPO Diverge On Patents-Access Relationship; Biologics A Challenge For Generics" by Intellectual Property Watch is licensed under a Creative Commons Attribution-NonCommercial-ShareAlike 4.0 International License.